Ponder is Ready for STAAR! Ponder Elementary's third and fourth-grade students were treated to a round of applause and a pep rally to encourage them to do their best on the upcoming STAAR tests on May 14 & 15. 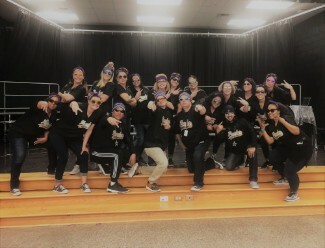 Many teachers worked long and hard to create a special event for Ponder students. Ponder students are ready for STAAR! Let's give them a good breakfast on Monday so that they will be AMAZING!